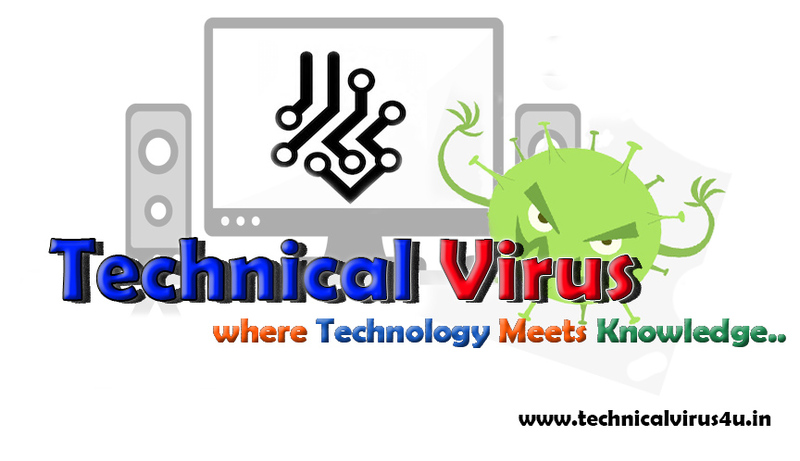 This is Subham from Technical Virus, back again with another article. In this article, I will write about a very important thing for all bloggers. What is the main thing bloggers do want? But to get this success you have to have to do a lot of Work. For this today I have come with a very important tool and that is Google Webmaster Tools. 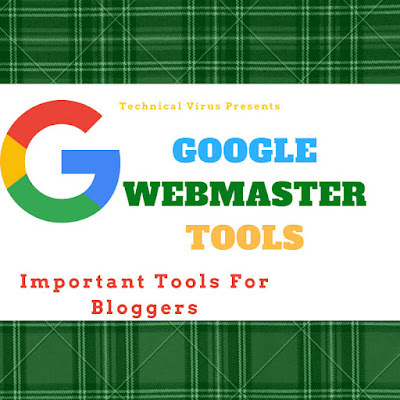 If you are doing Blog I am sure you would surely be heard about Webmaster Tools. The Webmaster tools are the main things for ranking your website and for indexing your post into their webmaster. But here I will basically write about Google Webmaster. After creating your new website or blog you have to submit it to the webmaster. For that, search in the google about Webmaster tools, and click on the Google Webmaster Tools result. Or you can directly go there by clicking Here. Before going to the website I will request you to read their Guidelines. You can read it from Here. After reading simply go to the website and create a property for your blog or Website. For creating you have to paste your website URL on the website and click on Add a Property option. After clicking you have to verify your website in according to use the Webmaster tools. For verification, you will see two options are there. One is Recommended method and other is Alternate Method. Just click on the Alternate Method and you will see four options. Click on the second option "HTML TAG". Just copy the whole code and paste it in your blogger theme just after the "<head>" tag. After pasting, just click on the Verify option, and your site will be verified. If you will get an error like "We are unable to verify your Site", then don't worry. Just paste carefully the code on your blog and save it, then try again. This time you will able to verify your Website. After clicking continue, you will find this type of interface. There you will see on the left side of the Website some options are there. Don't worry, I will tell you the required things. At first, you have to submit the Sitemap for your blog. How to create a sitemap and other related things about sitemaps you will find Here. Then you will have to generate the robots.txt file for your blog and submit them to the Webmaster. I have written a post about this. You can check that out from Here. In the Webmaster tools, you will find many things related to your blog and for the upgradation of the SEO for your Blog. Like, International Targeting, in this if you have a ".com" domain then you can choose from this tool in which country you want to rank your blog by putting the "hreflang" code on the Blog. Here, you will see how many internal links are made on your Website by using the "Internal Links" checker Tool. Many other things are there for your Blog. You can set "Rich Cards", "HTML Improvement Tool", "Data Highlighter". In Data Highlighter you have to highlight the things as directed in the tool in according to rank your Website. So, that's all for Today. See you in the next article. Awesome share. The bloggers must know these tools because they play a significant role in the marketing process. I too am a newbie blogger and along with these basic tools, I am trying to learn the advanced marketing strategies too. Have to start the Adwords Management campaign and feeling quite nervous about it.